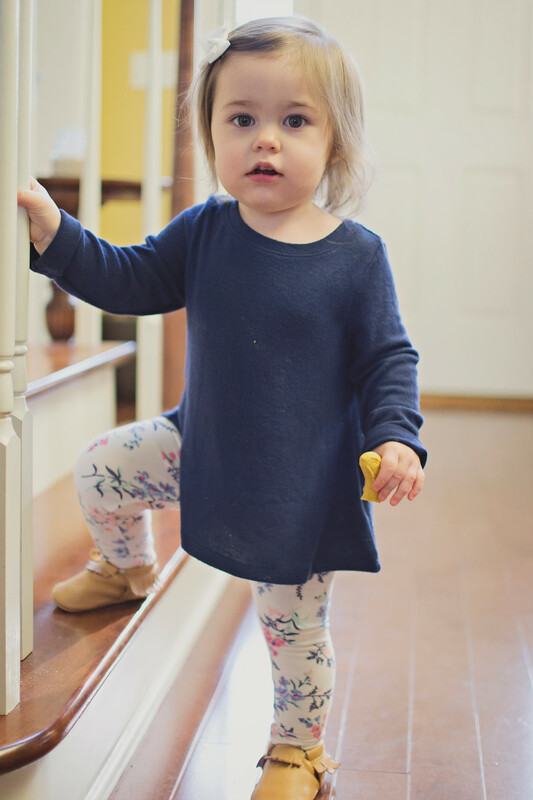 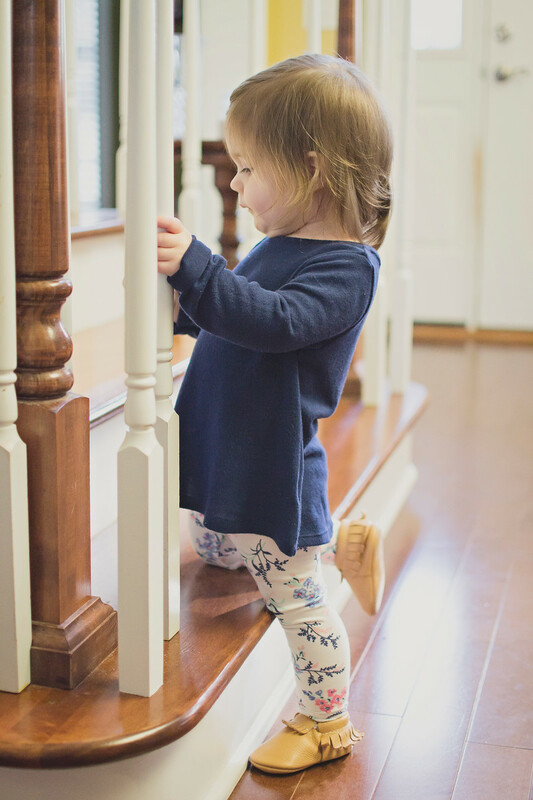 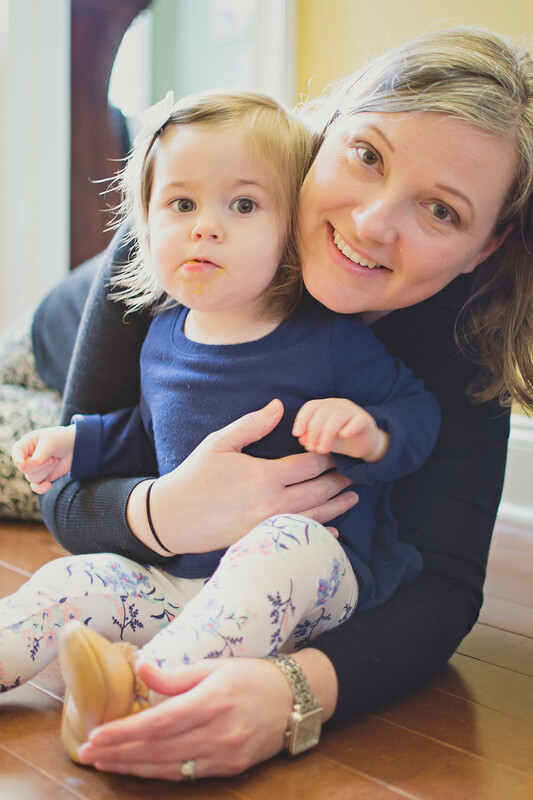 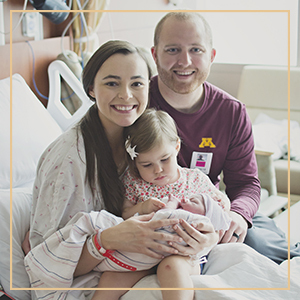 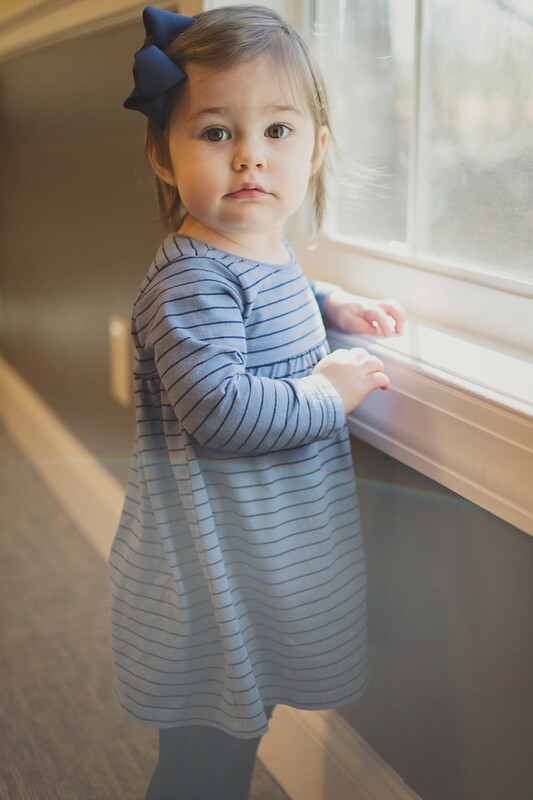 We celebrated Annalee's first birthday party this month! 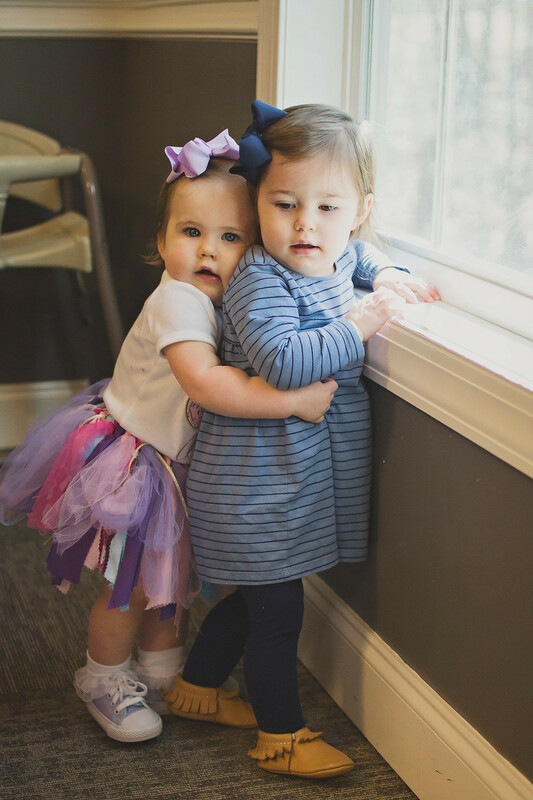 Ramsey had a blast and they have total bestie potential. 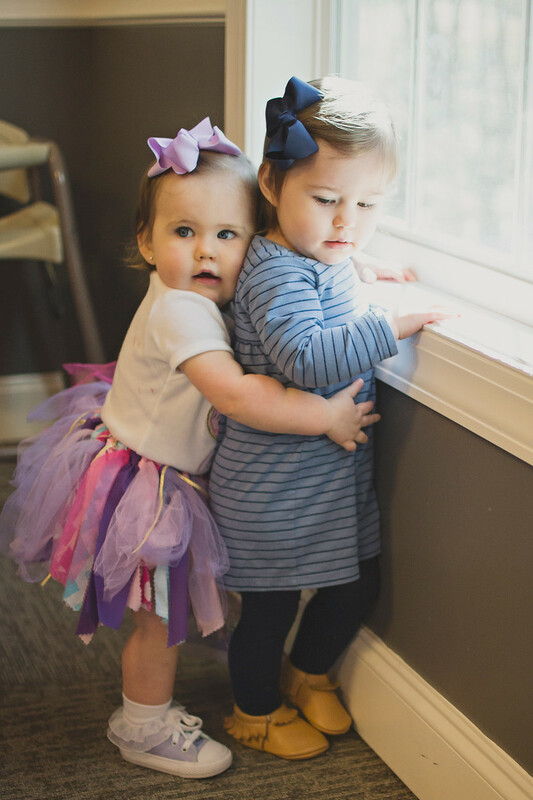 I just wish we lived closer for playdates! 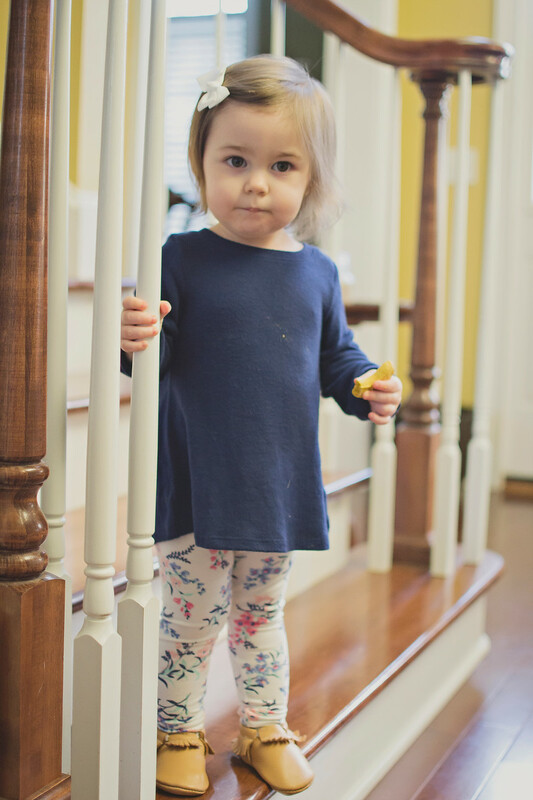 Enjoying our last few days in Georgia- banana cookies at Nonnie's house are Ramsey approved. 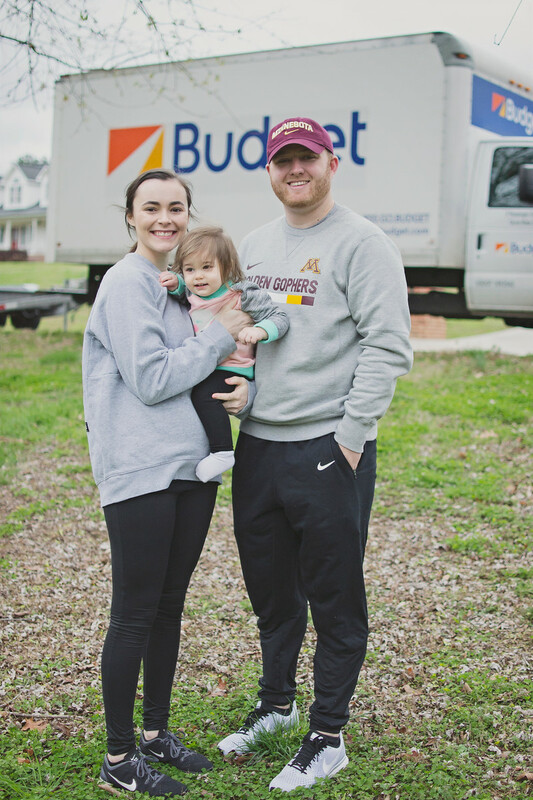 Moving day! 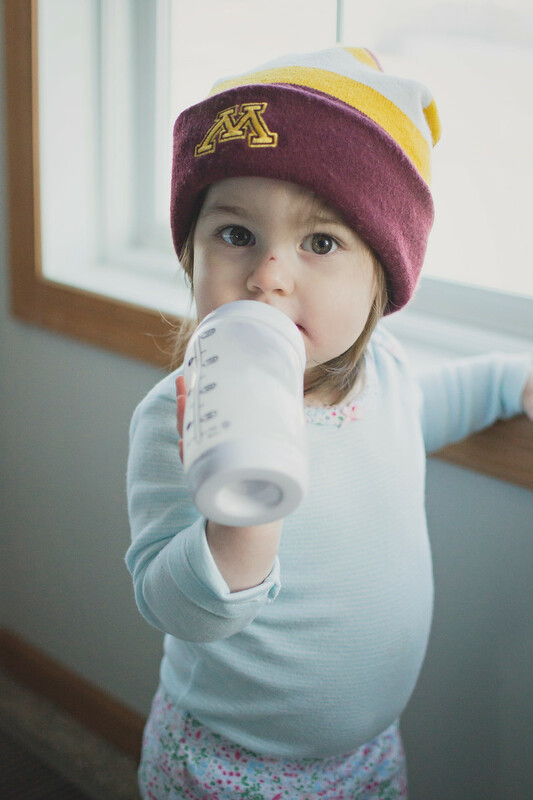 Minnesota or bust. 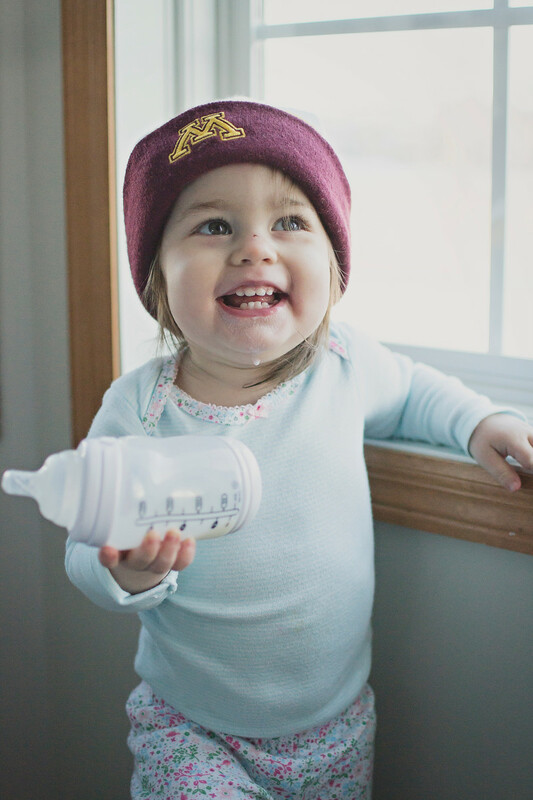 The cutest little Gopher of all time! 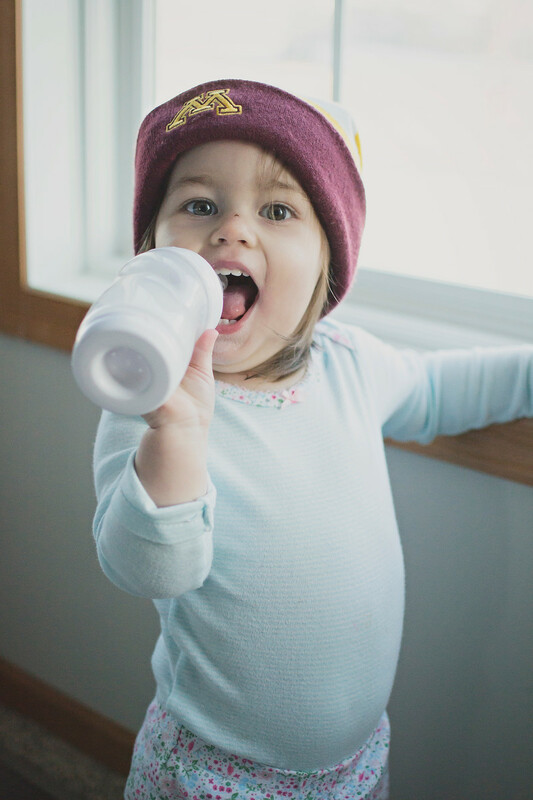 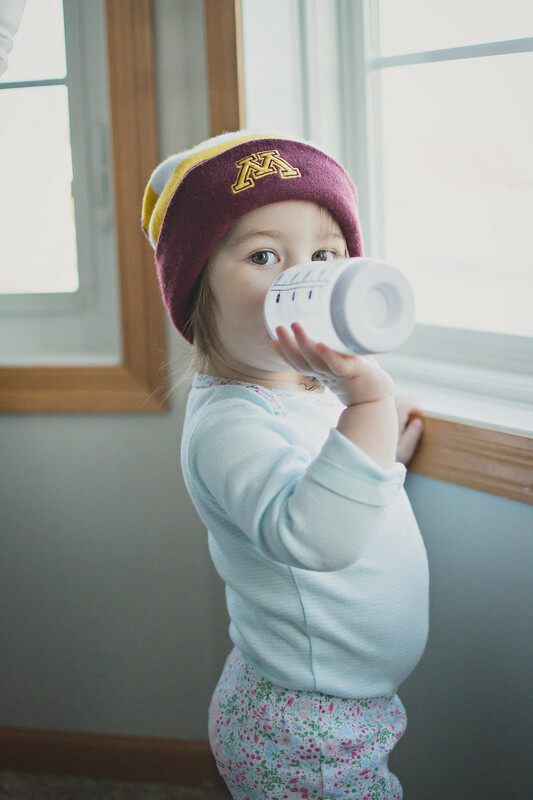 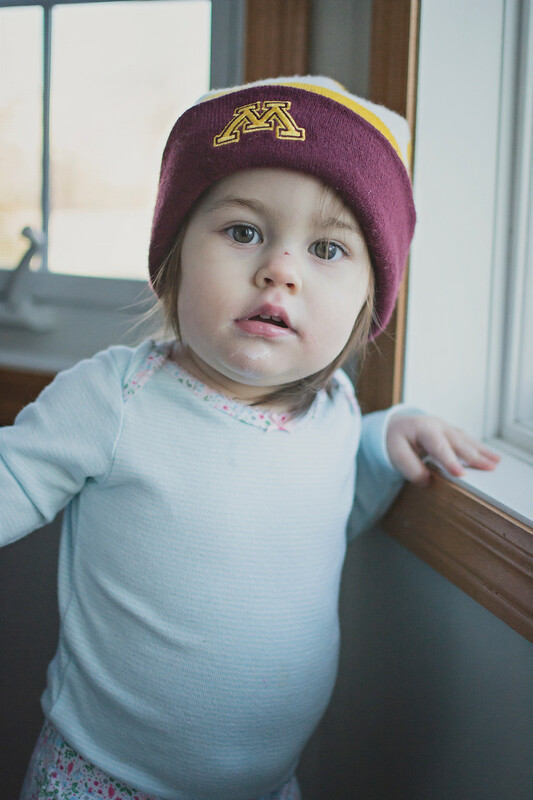 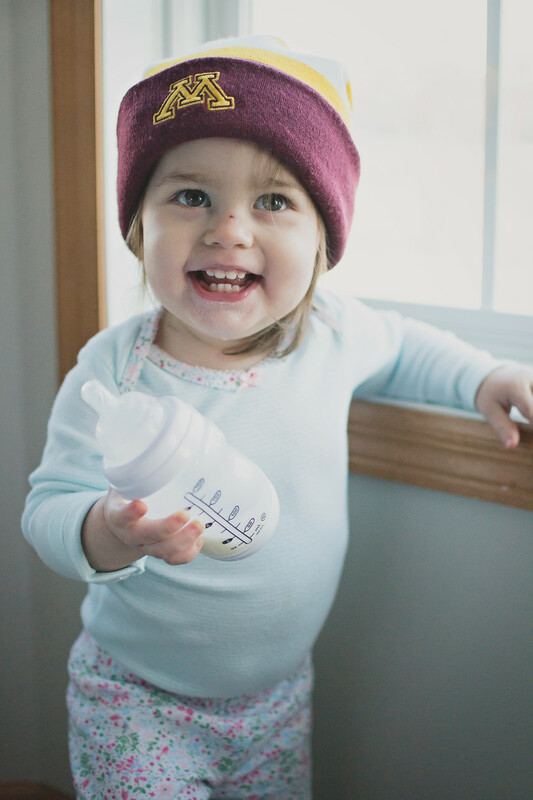 Just enjoying milk before bed, in her favorite spot at our new place in Minnesota- while wearing dad's beanie of course.